The long summer break is a great time to go on adventures, not only in the great outdoors but also through the comfort of books. What could be better than diving into a book in a quiet moment on the veranda or lazing under the shade of a tree with your favourite character during the hot summer months? 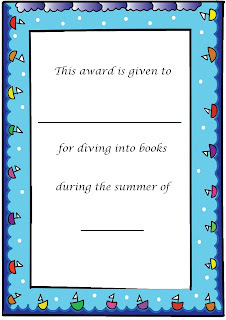 Parents, take this opportunity to encourage your child to read books throughout the summer. 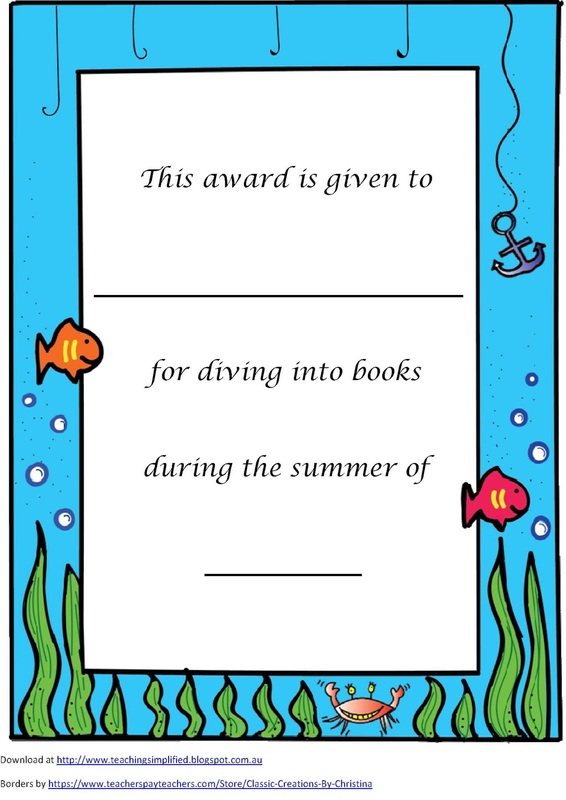 Doing so will increase the likelihood of your child making huge improvements in reading. 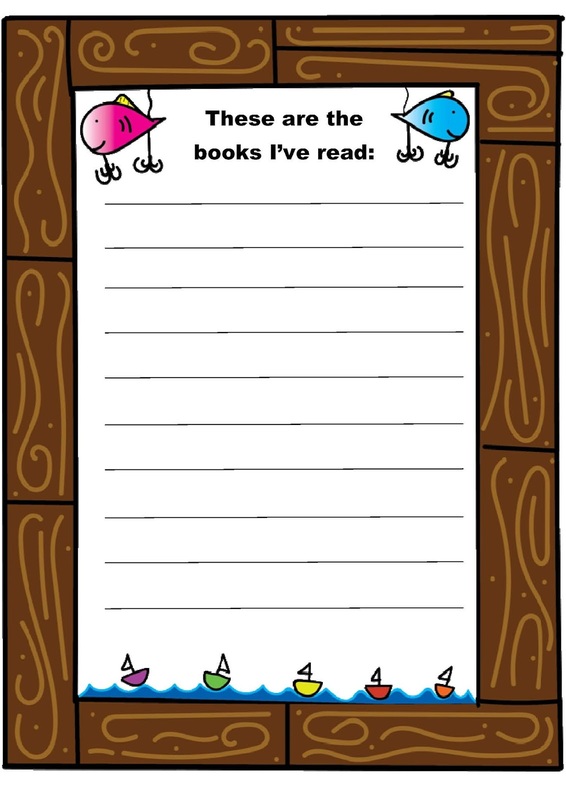 On the other hand, not doing so will lead to a loss of some of the reading skills recently learnt. Even with my preschoolers, just a two weeks break from learning makes them forget how to recognise and write of the letters that they’ve been learning. The key is to practice every day. 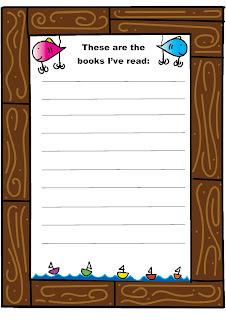 Your school age child needs to practice reading every day. 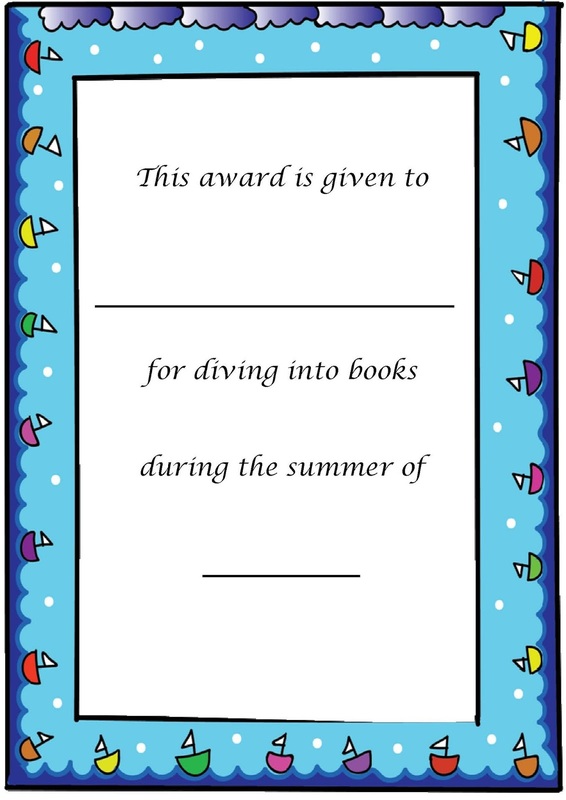 To help your child keep a record of what books he’s read, download this summer reading log. 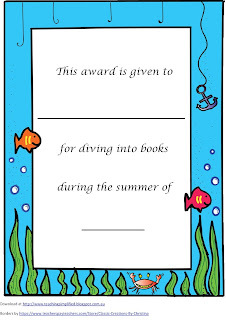 Also included are two summer reading certificates to give him when he’s read at least five books. Take your time sis. Enjoy each moment. It'll be soon enough when he'll be reading and writing inshaAllah.